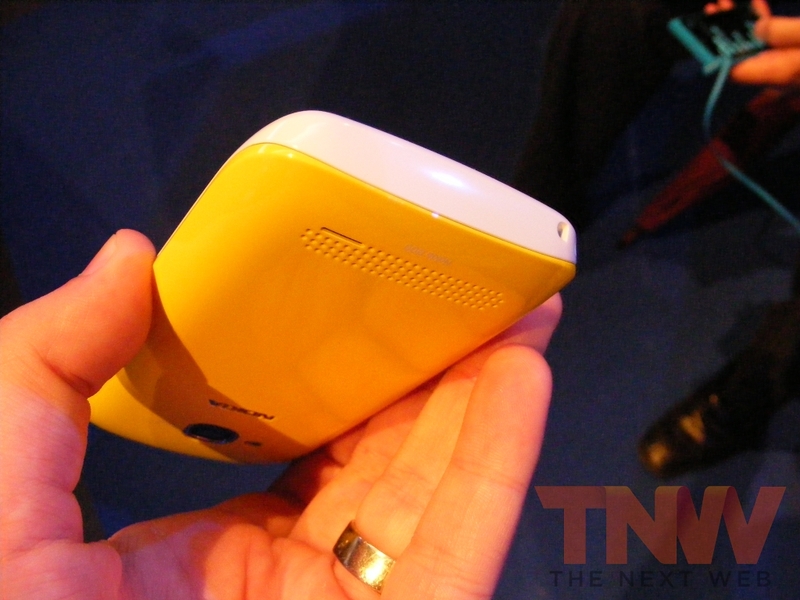 Following the announcement of the Nokia Lumia 800, Stephen Elop returned to the stage at Nokia World to present a second Windows Phone device that the Finnish giant would aim at the low-to-mid range markets; the Nokia Lumia 710. 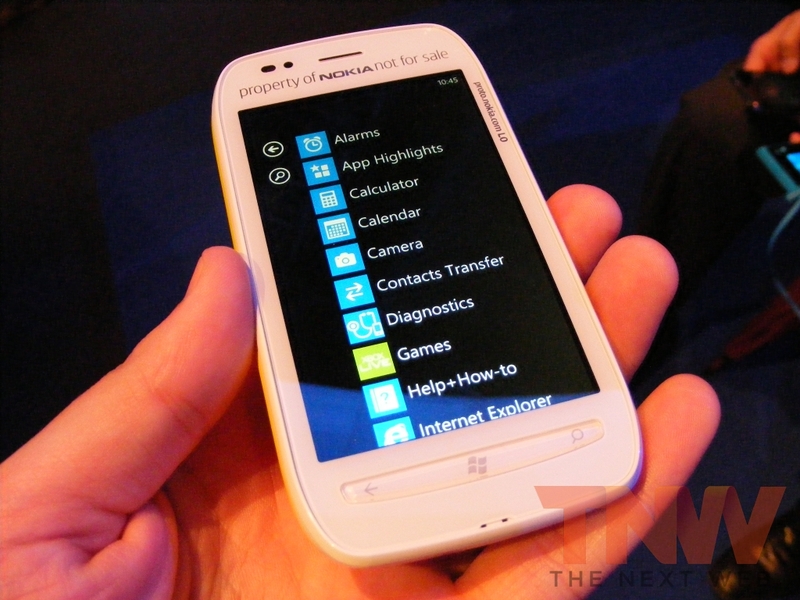 The Nokia Lumia 710 is similar to the Lumia 800, in that it shares the same processor and graphics acceleration as its more stylish cousin. 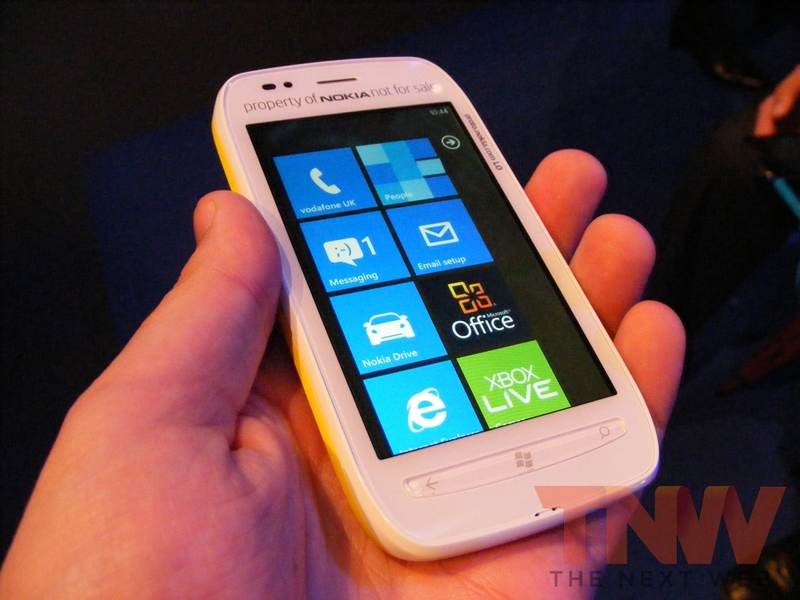 The device has hardware Windows Phone buttons, instead of the touch sensitive buttons on the Lumia 800, but the experience is consistent across both devices. 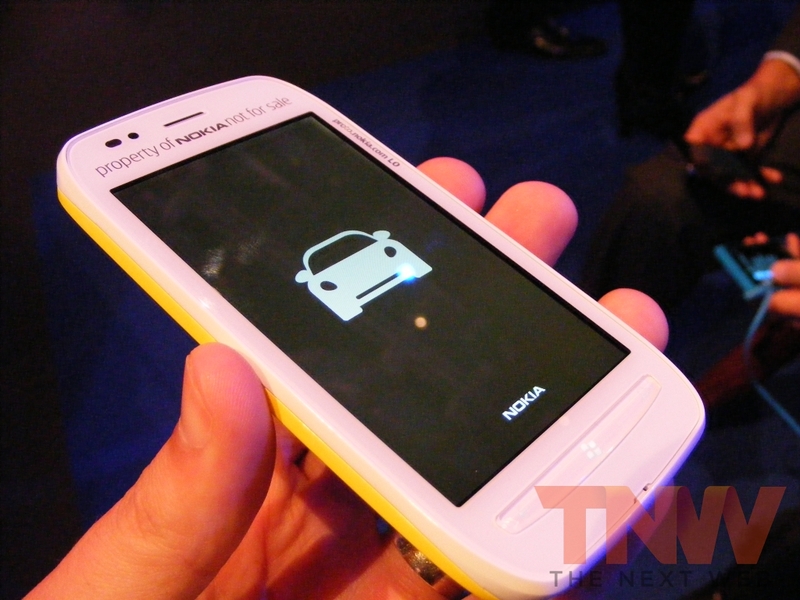 The Lumia 710 can be personalised with interchangeable back covers, giving owners the chance to switch up cases and find their own unique styles, pumping in the same applications including Nokia Drive and Nokia Music. 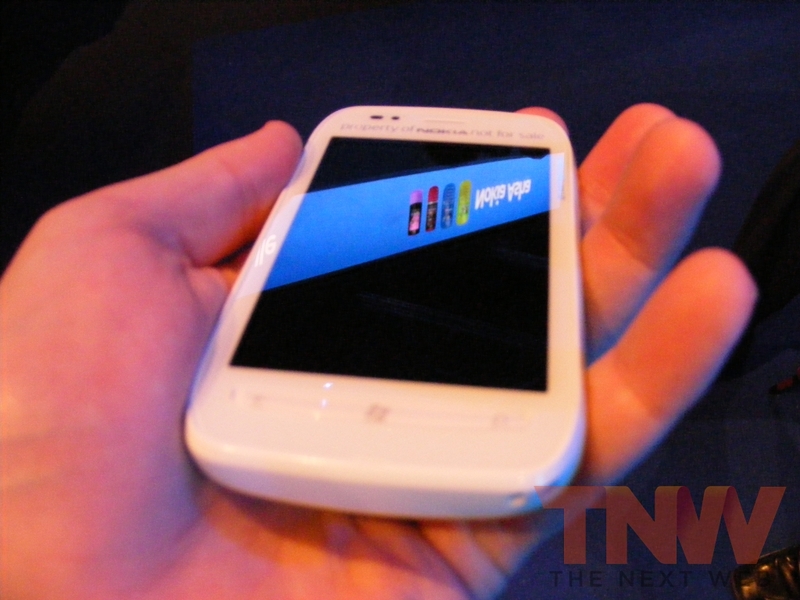 The device sports a 3.7-inch ClearBlack display, a 5-megapixel camera with Carl Zeiss Tessar lens and LED flash, and is powered by a 1.4GHz processor. 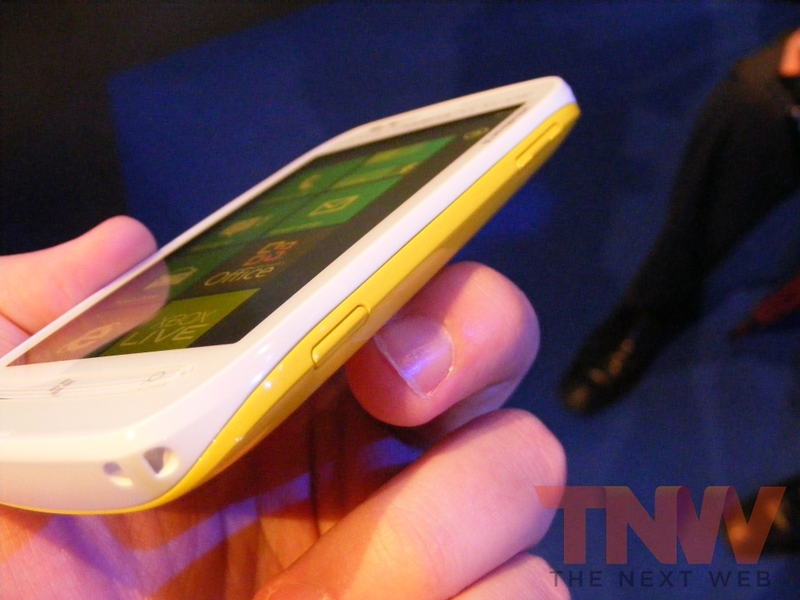 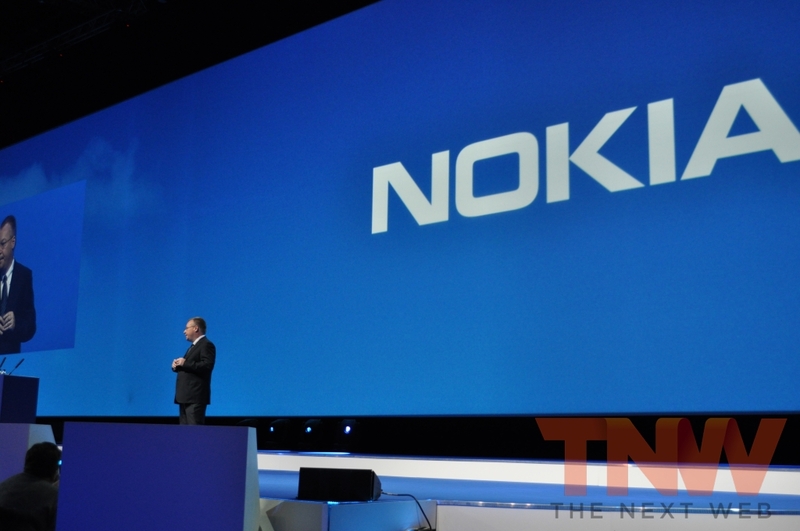 To view all of our Nokia World coverage, including handset announcements, click here. 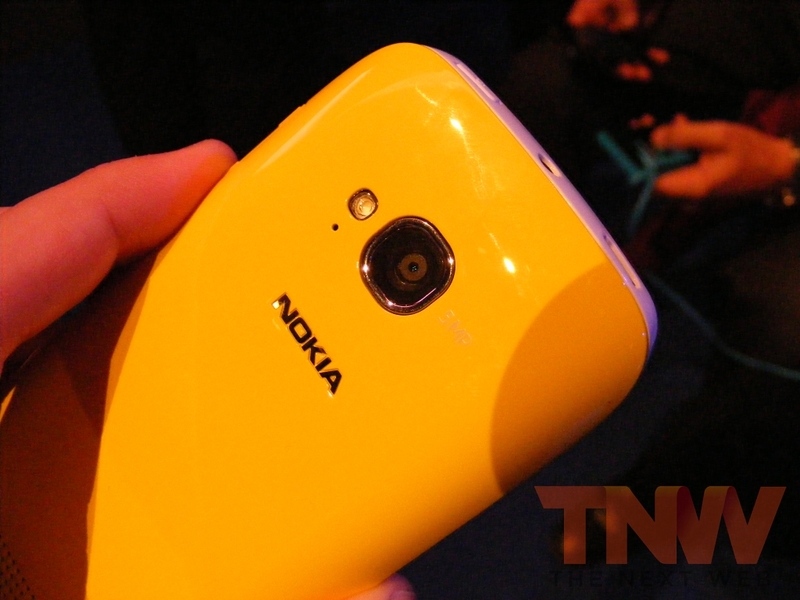 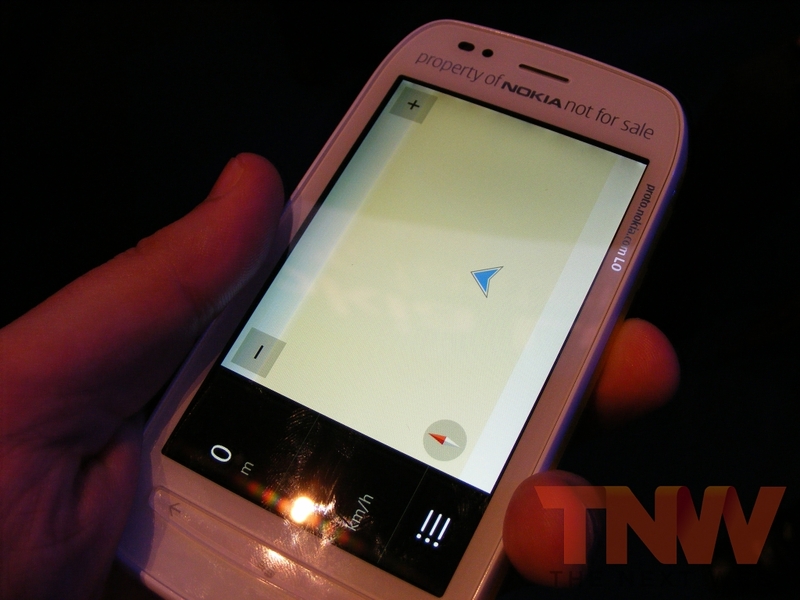 This article was updated to reflect the fact that the Lumia 710 has no front-facing camera.